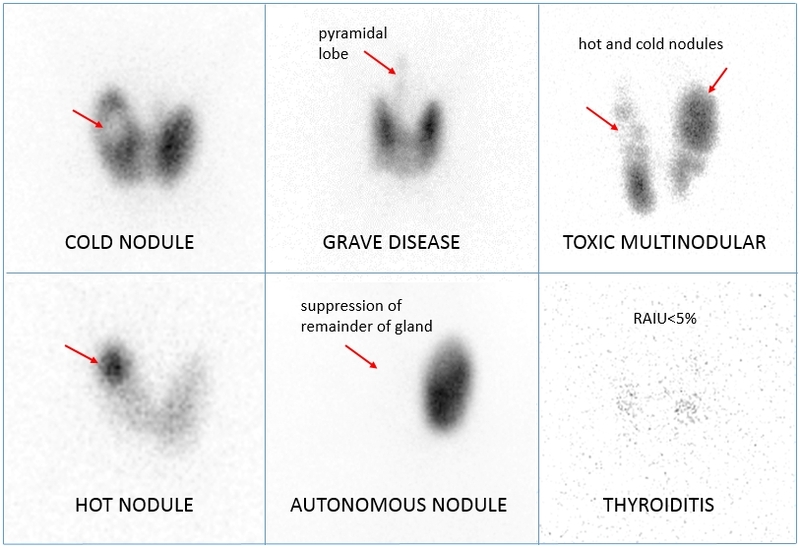 The thyroid is supplied with arterial blood from the superior thyroid artery, a branch of the external carotid artery, and the inferior thyroid artery, a branch of the thyrocervical trunk, and frequently by the thyroid ima artery, branching directly from the aortic arch. The venous blood is drained via superior thyroid veins, draining in the internal jugular vein, and via inferior thyroid veins, draining via the plexus thyroideus impar in the left brachiocephalic vein. Lymphatic drainage passes often the lateral deep cervical lymph nodes and the pre- and parathracheal lymph nodes. The gland is supplied by sympathetic nerve input from the superior cervical ganglion and the cervicothoracic ganglion of the sympathetic trunk and by parasympathetic nerve input from the superior laryngeal nerve and the recurrent laryngeal nerve.